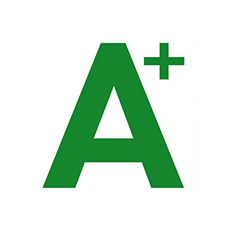 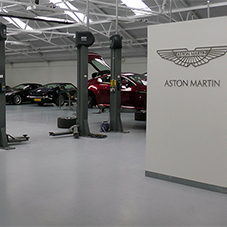 Floor requirements vary and as such our products have been developed to match specific performance, technical and aesthetic criteria, balancing cost, time constraints and speed of installation to provide the optimum flooring solution. 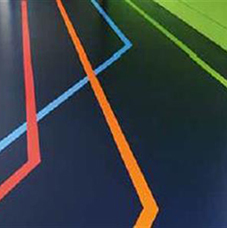 Specifying the correct floor is a complex decision, balancing current and future performance criteria against cost and time constraints of installation. 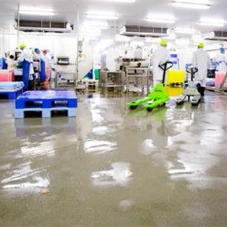 Our expertise in resin flooring solutions is based on over 40 years’ experience and, thanks to continuous investment in the research and development of innovative products to meet our clients’ needs, we are market leaders with an unmatched track record.